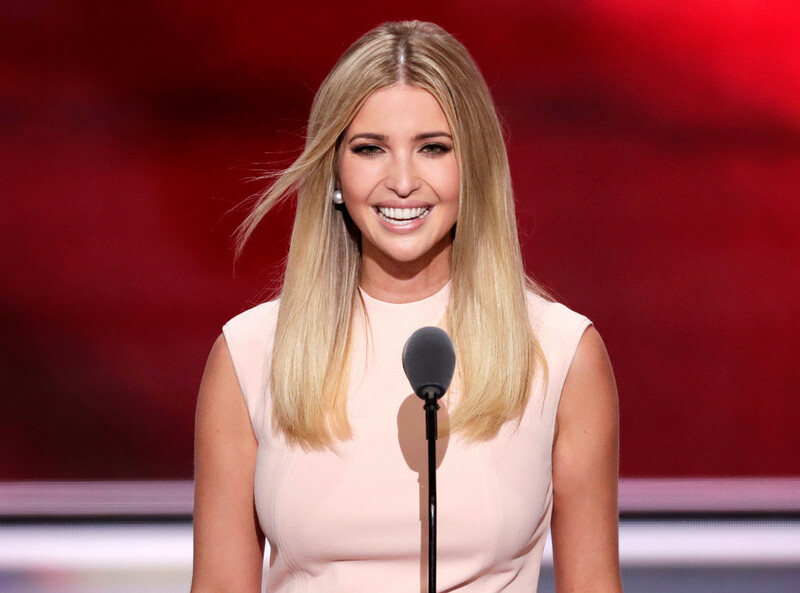 SO DONALD TRUMP'S daughter is coming to Quincy next week, to raise money for the Republican party. Tickets are $100 a pop. Great! Count me in! Can I see the river when I'm here next week? I am not naive. I know how this political stuff works. Of course it's all about money! Let's bring in Barbie and a lot of people will shell out big bucks to see it. She won't say anything, but the newly-appointed Secret Service guys will look good. Lest you think this is about bashing Republicans, it's not. I wouldn't do it if Hillary or Billary or Barack or Mrs. Barack showed up, either. And if I was still a reporter and forced to "cover" the event, I'd only go because I was ordered to go. I hope Barbie has a great time in Quincy, gets to know the people, gets to see what the city is all about and what the issues are facing us in a Mississippi River town. What? She's only going to be here for a few minutes? Well, I hope it's worth it. Agreed with everything you said. Can't wait till until this election is over!